Indian Head Massage is based on the ayurvedic system of healing and is aimed to relieve stress and tension of the muscles and tissues of the head, neck and shoulders. Indian Head is ideal for any head, neck or shoulder tension. 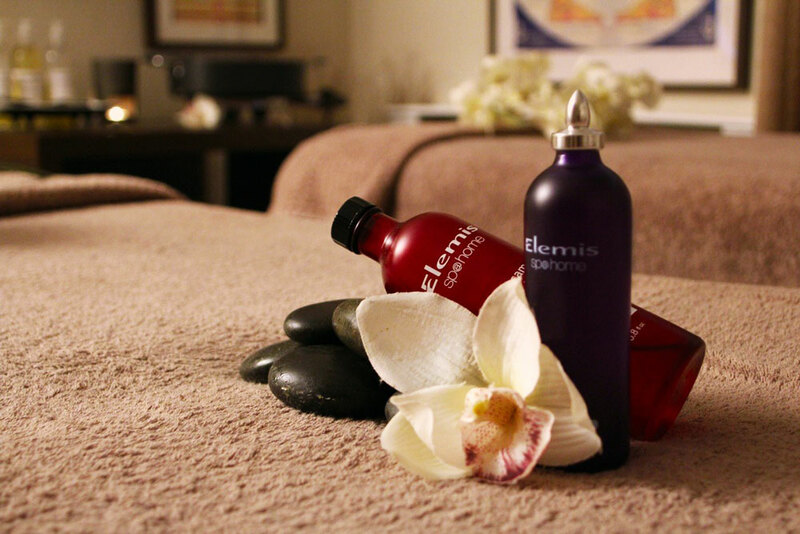 Includes a neck and shoulder massage, followed by a reviving scalp massage to improve circulation and to relax you. Finishing with a soothing head massage using pressure points and drainage techniques to help ease headaches and sinus problems.